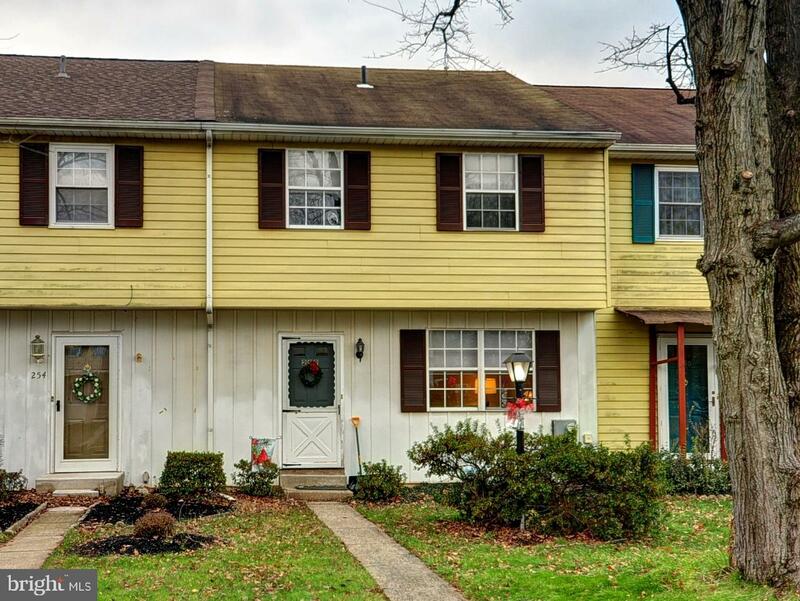 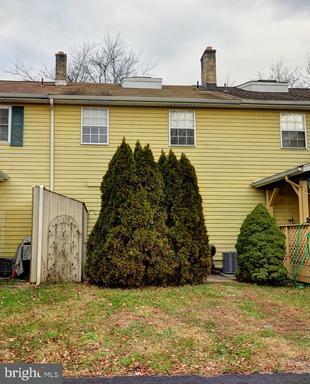 Solid and affordable townhouse with desirable Upper Gwynedd location. 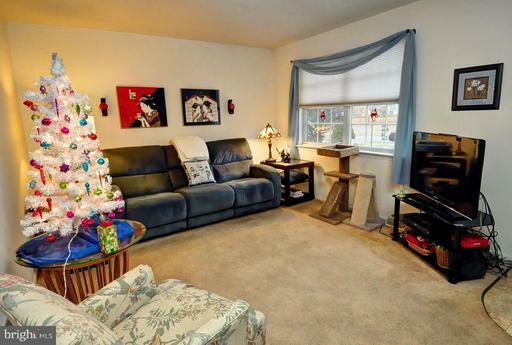 The first floor has a spacious living room, eat-in kitchen, family room (currently used as a third bedroom), and a powder room. 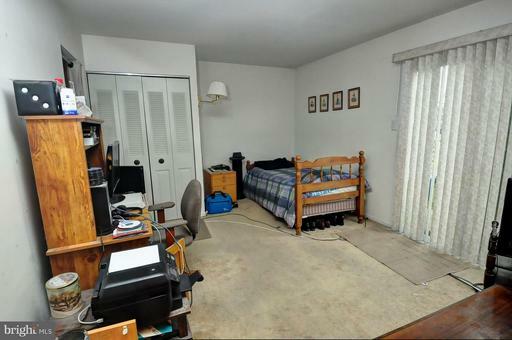 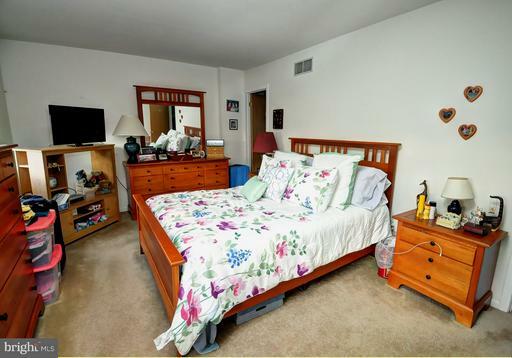 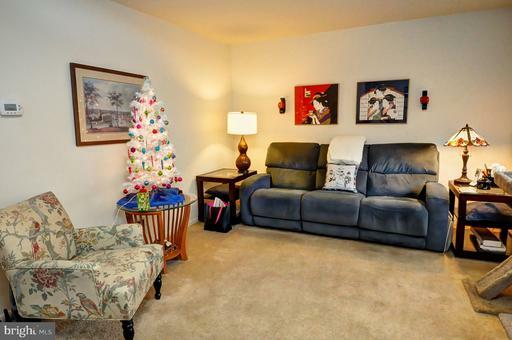 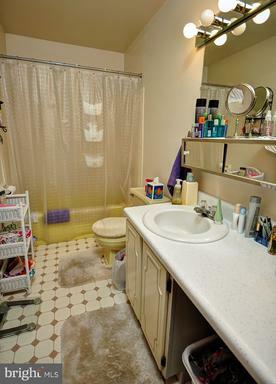 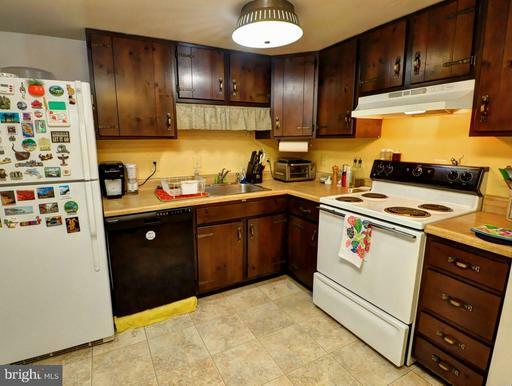 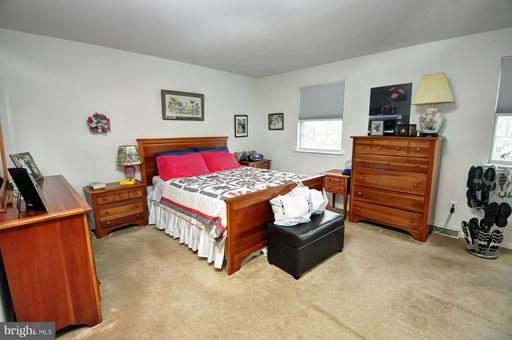 Upstairs, there are two large bedrooms, a full bath, and convenient second floor laundry. 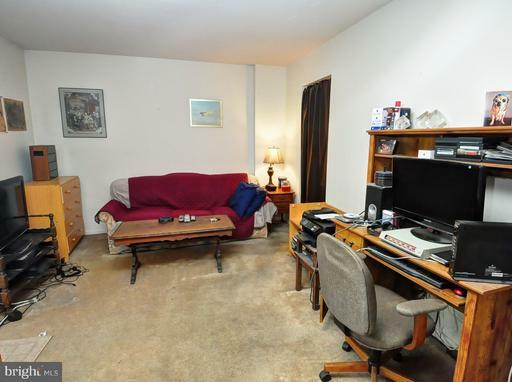 A full basement provides excellent storage. 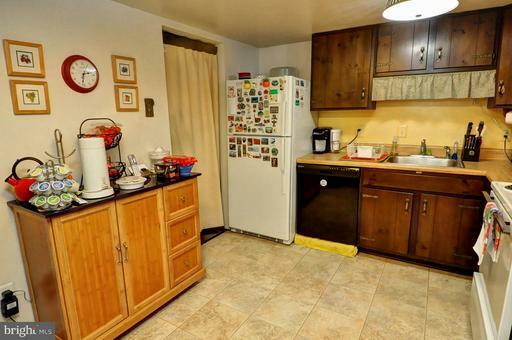 Newer gas HVAC system and hot water heater. 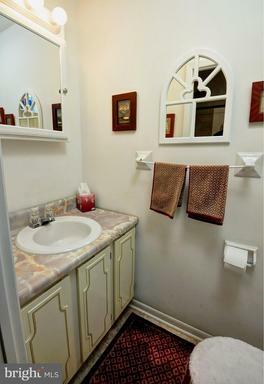 Home needs some updates and fixes, but is priced accordingly and a great value.